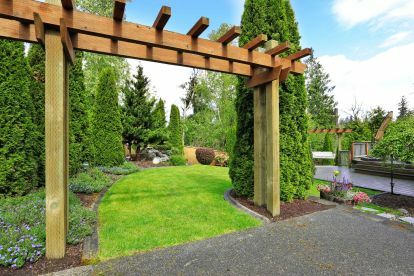 If you’re on a budget, you might be tempted to hit the classified ads to find help with your garden. But, how do you know you’re getting an experienced and knowledgeable professional? 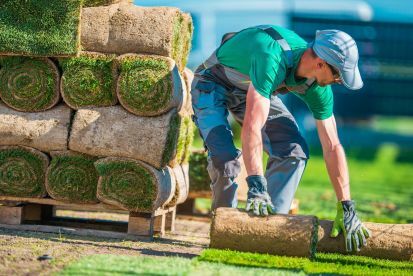 Working with Andys Grounds Maintenance & Landscaping, you’re working with experts who can offer a comprehensive and collaborative experience. 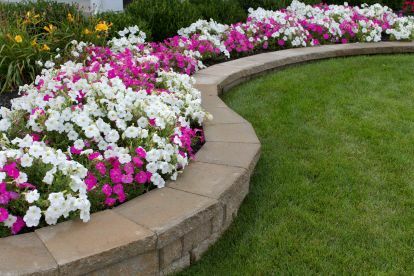 We’re here to advise as well as putting in the hard work so sit back, relax, and let us transform your garden into a little slice of heaven. Please note that Andy's Grounds Maintenance & Landscaping may not be able to honour booking requests made.